New to the farm - 'Grab Bags'. Choose either bug hunting/exploring, fairy doors or den building. 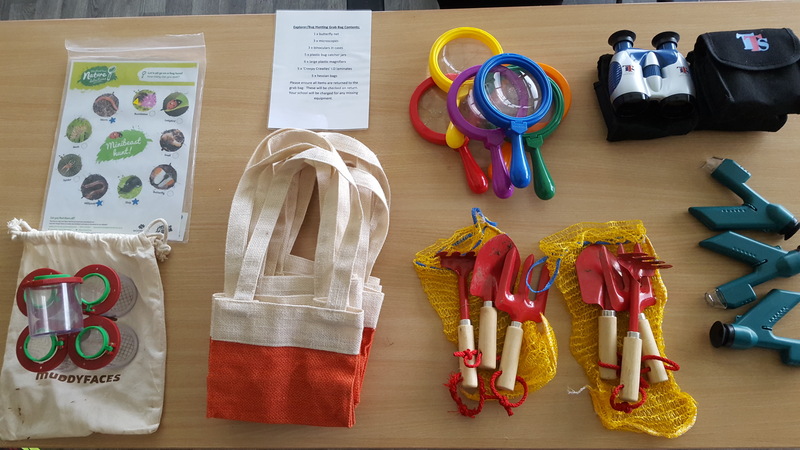 Each bag contains all you need to do this activity with your group (up to 15 children). Many thanks to staff from Millfields First School, Bromsgrove for advice and assistance with putting together these resources.